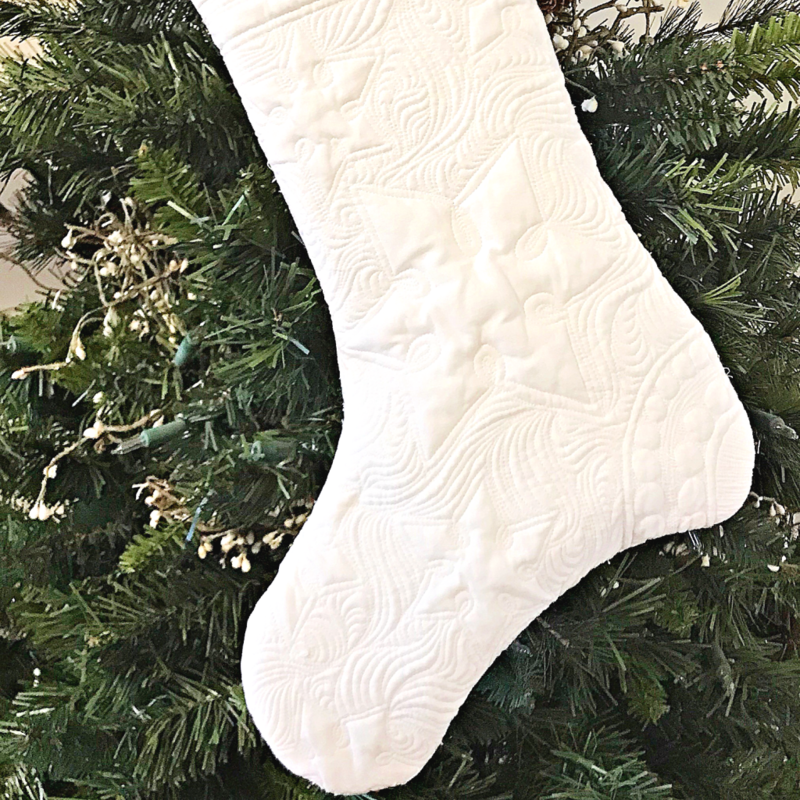 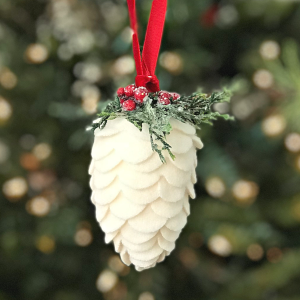 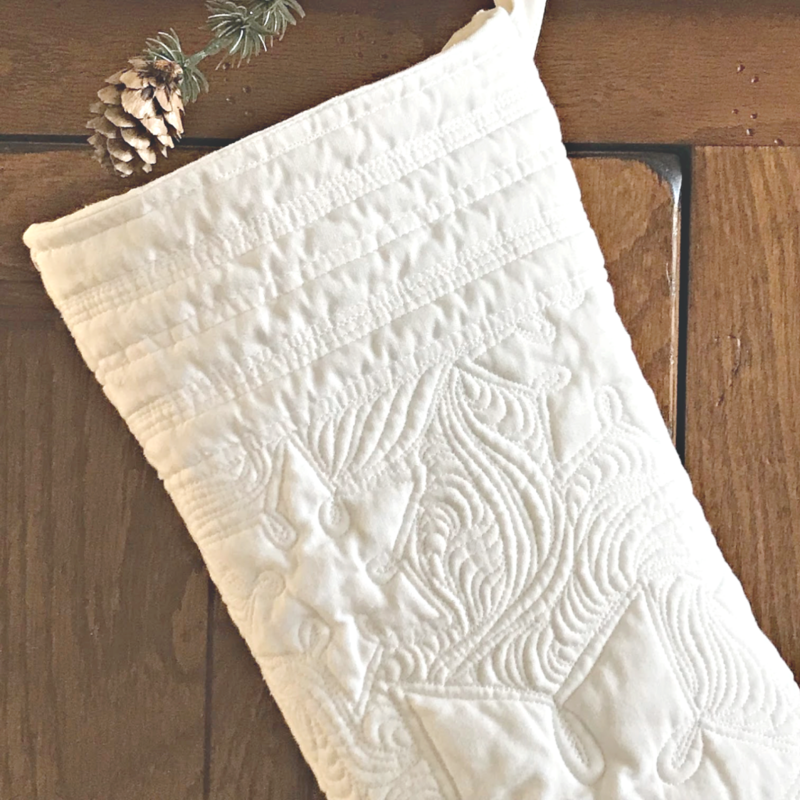 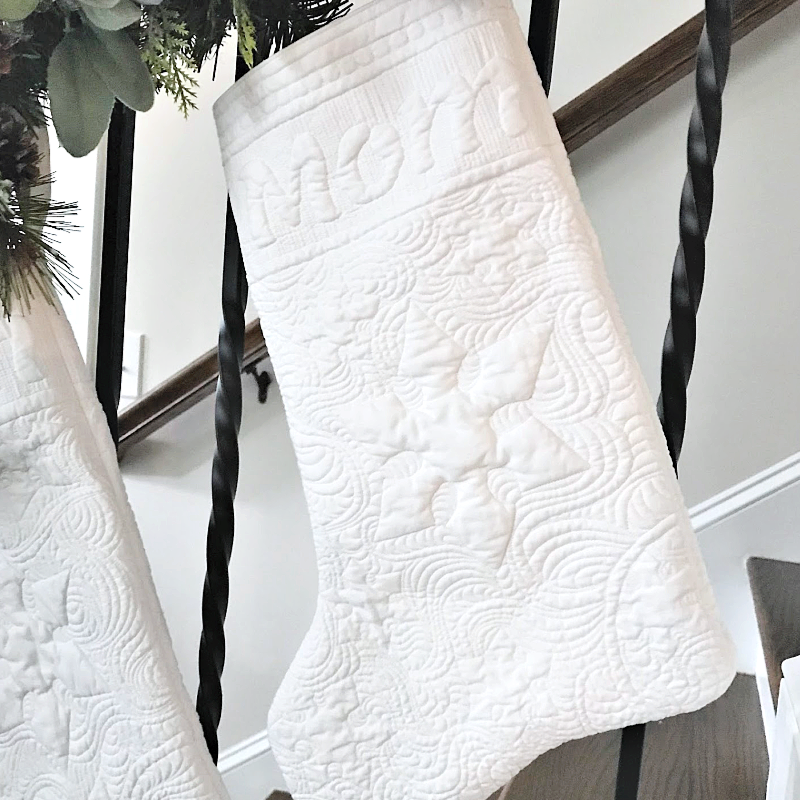 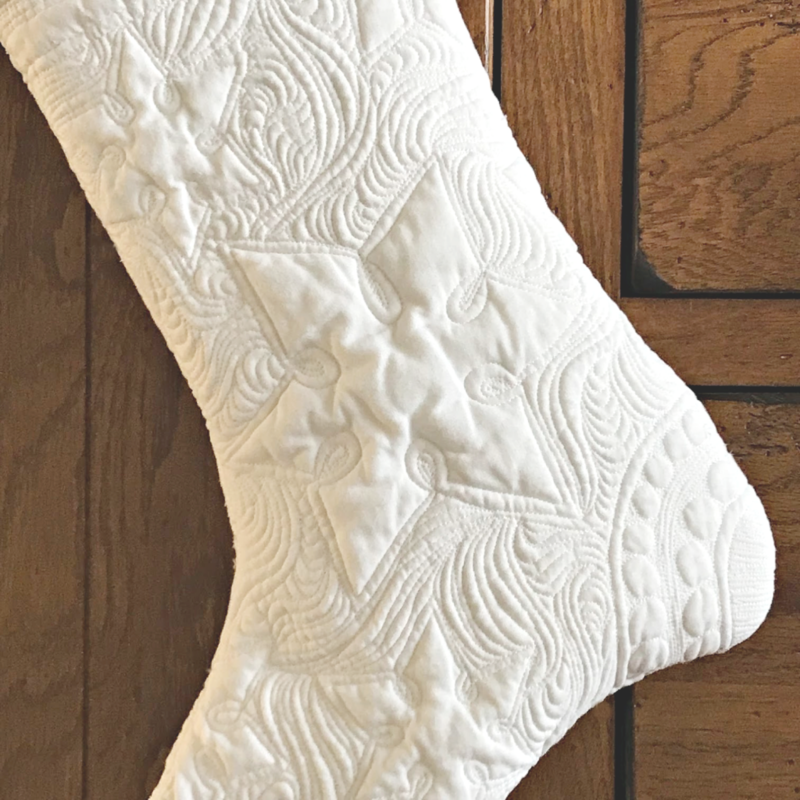 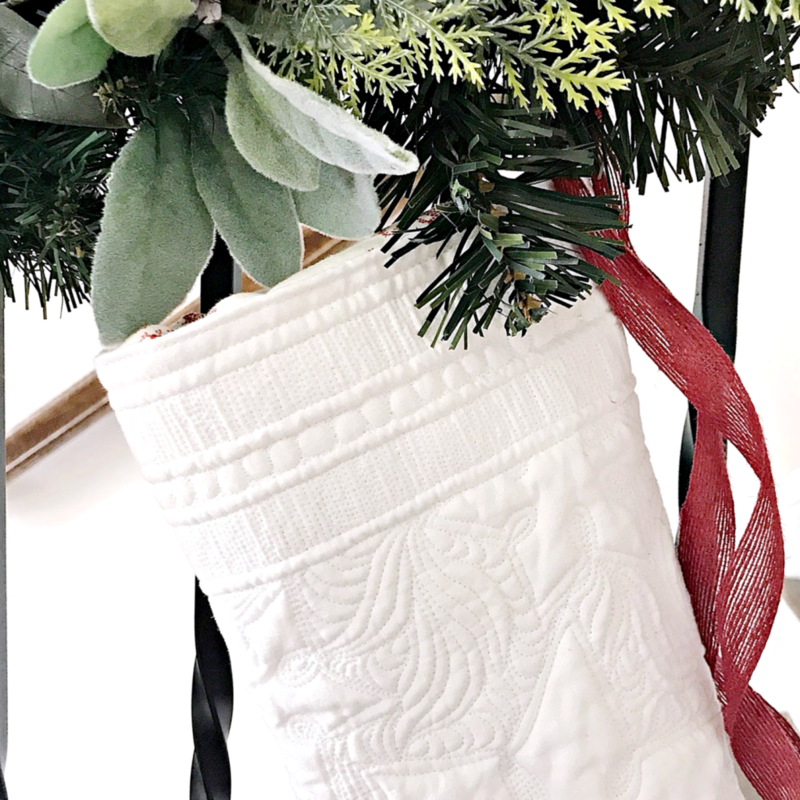 This heirloom quilted stocking brings classic holiday beauty to any home decor. 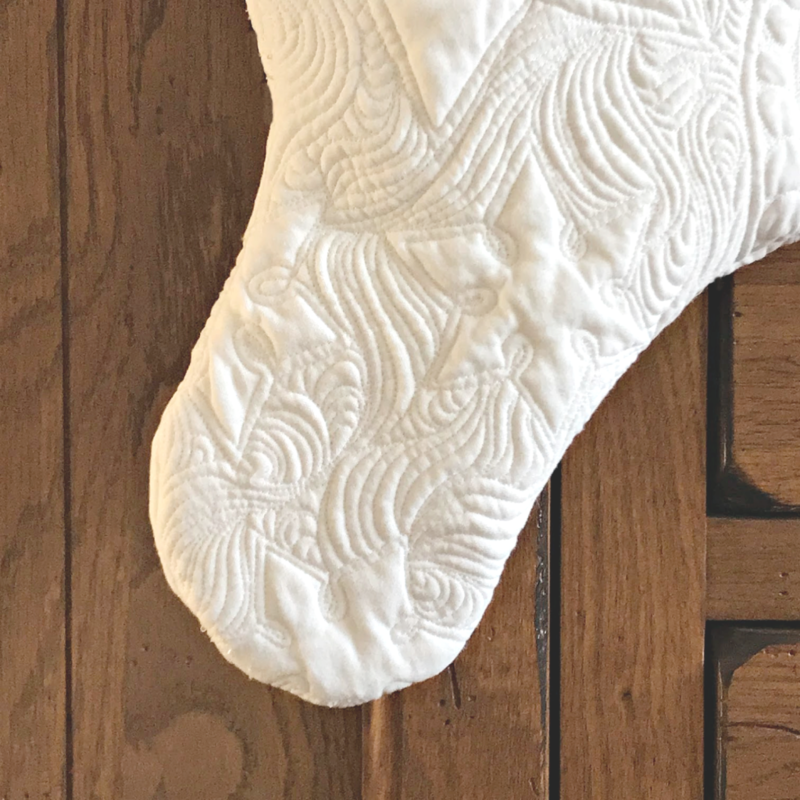 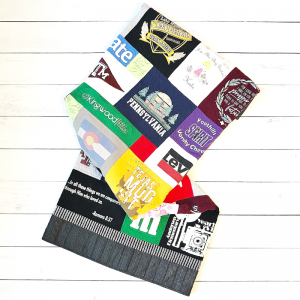 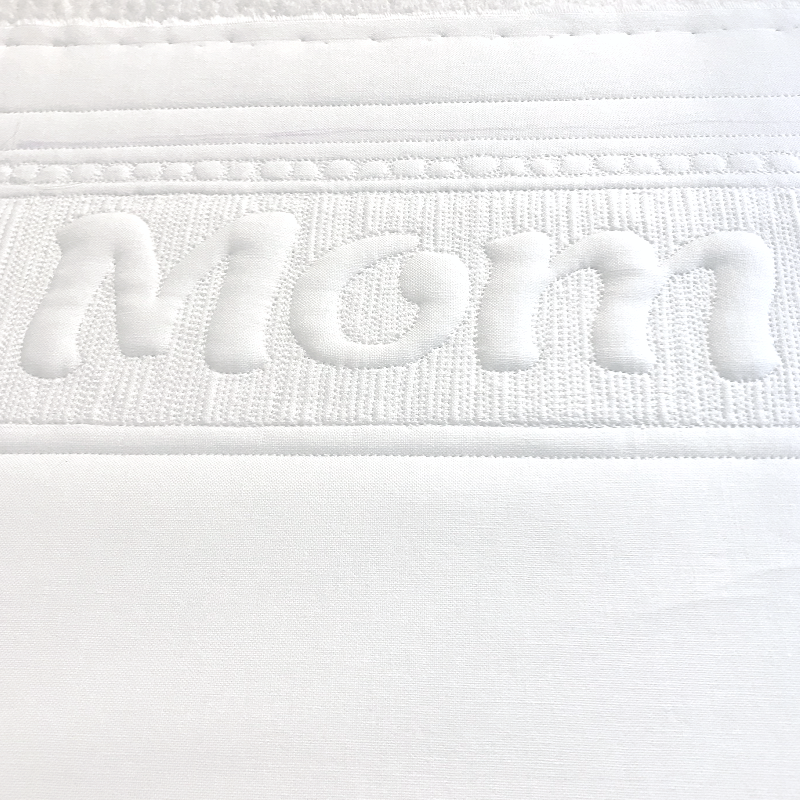 Quilted front and back so you can hang them either way. 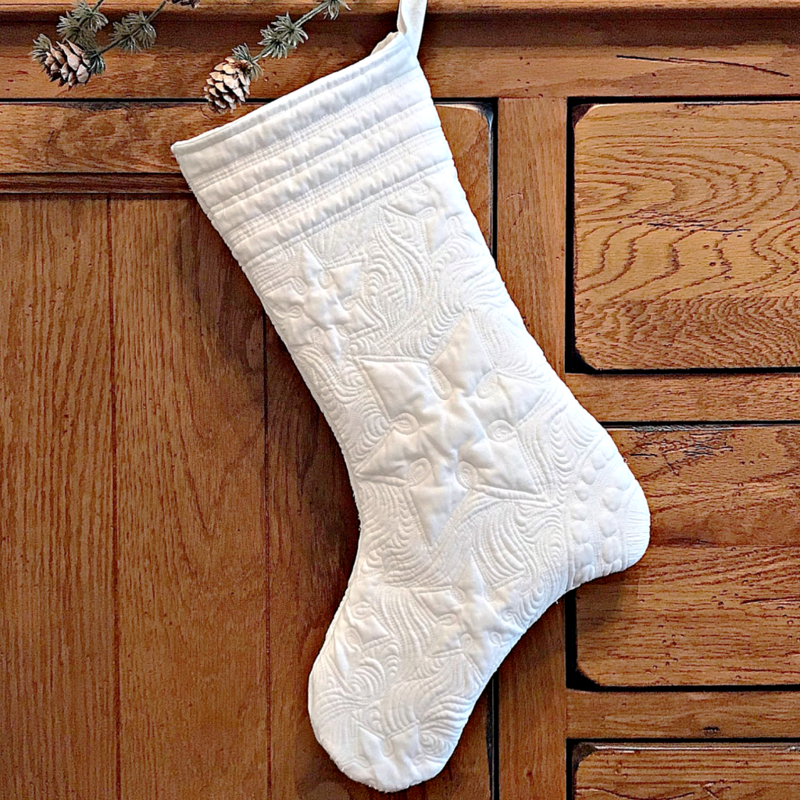 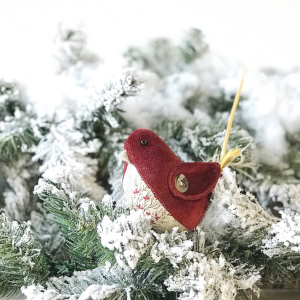 Each stocking will all be slightly different because they are completely made by me in my home studio.